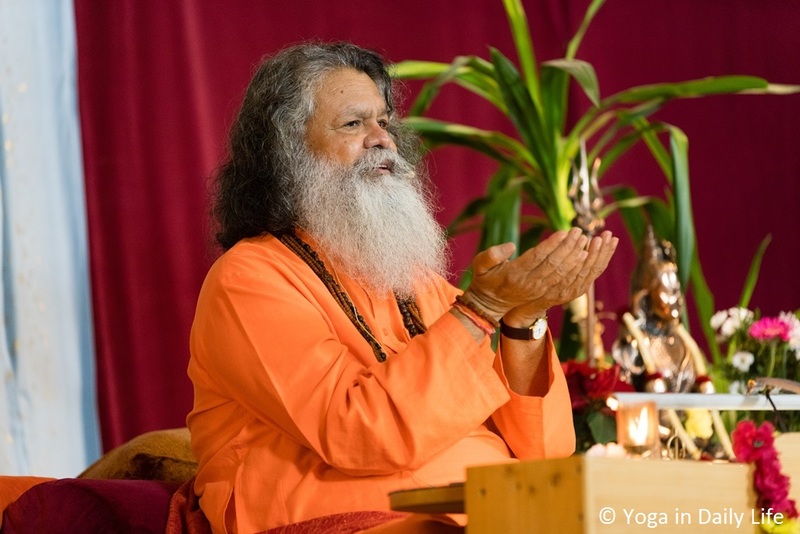 His Holiness Vishwaguru Paramhans Sri Swami Maheshwaranandaji paid his visit to Strilky, Czech Republic for his last Weekend Seminar in Europe in 2018. December is always the season of great satsangs, seminars and remembering of holy saints for the Yoga in Daily Life group. 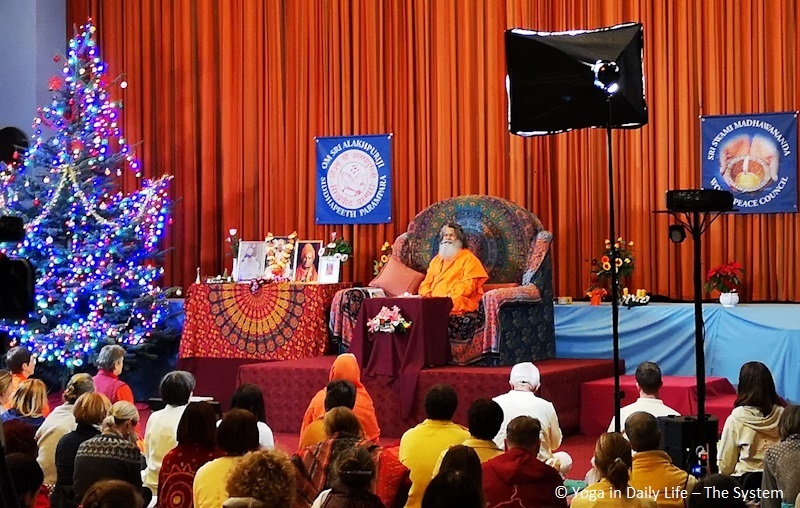 His Holiness Vishwaguru Paramhans Sri Swami Maheshwaranandaji held a weekend seminar in Barcelona, Spain, from 30 November to 2 December 2018. 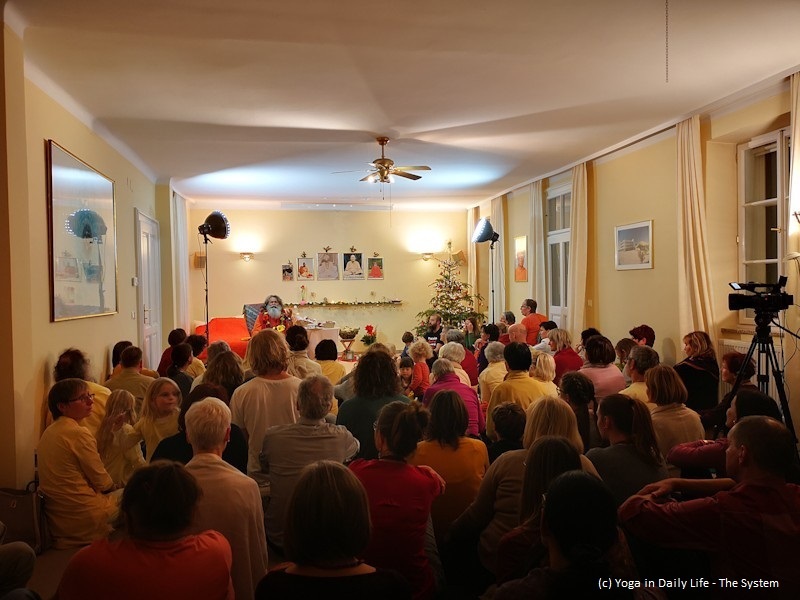 He was welcomed warmly by Swami Yamuna Puri and yoga students from Spain, Gran Canaria and abroad.